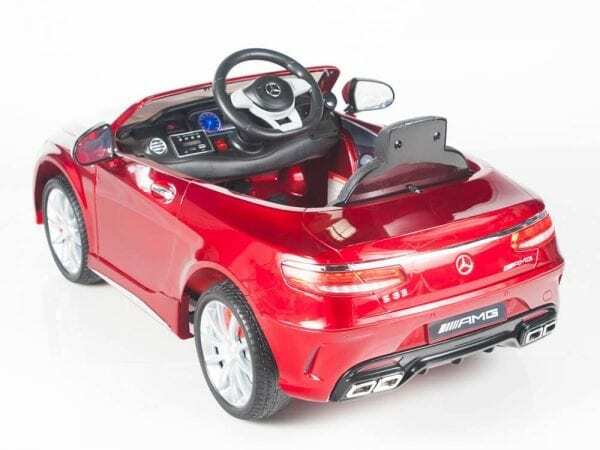 12V Newest model of Official Mercedes Benz s63 Sport Coupe ride on car with remote control . 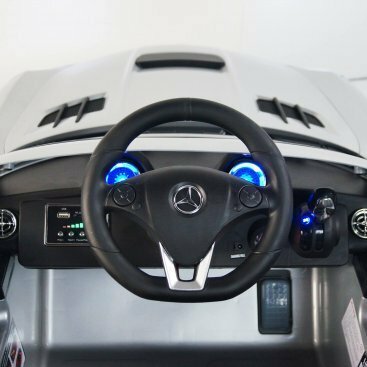 Impressive look and authentic Mercedes emblems designed to be an exact as a real Mercedes S63 car. 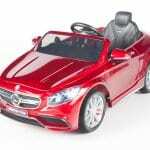 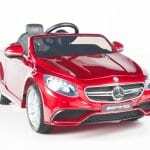 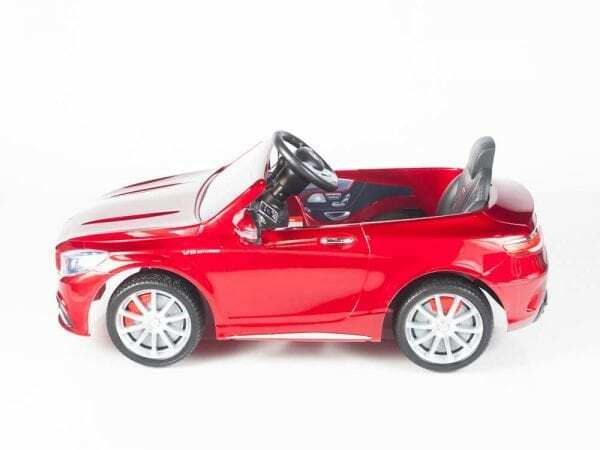 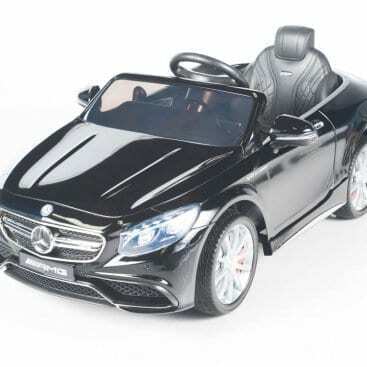 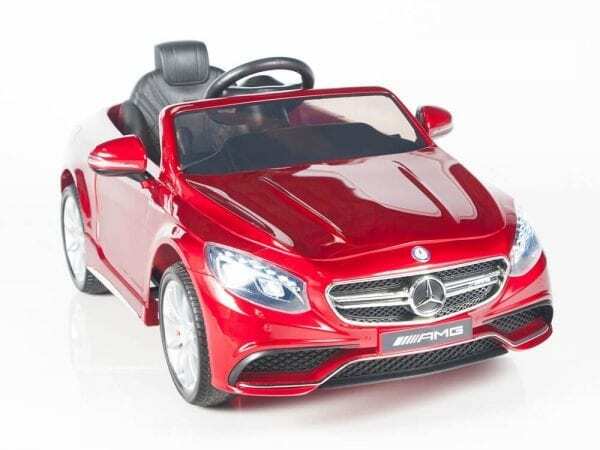 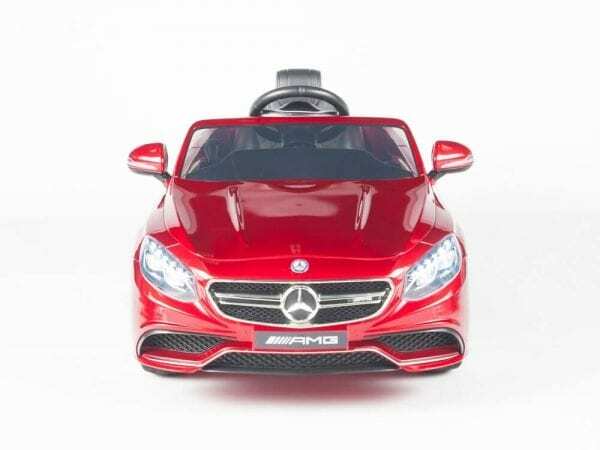 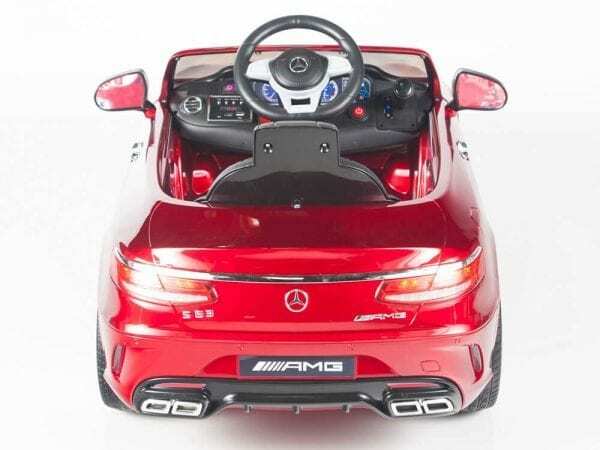 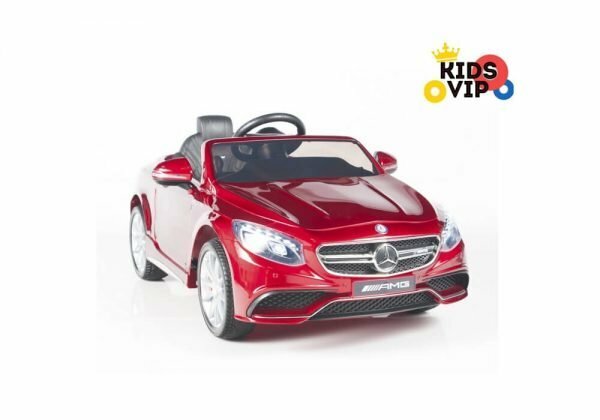 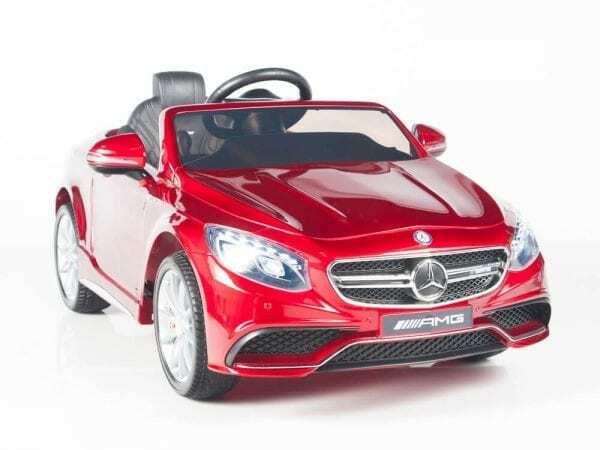 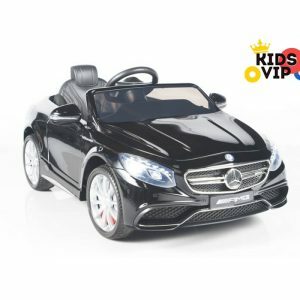 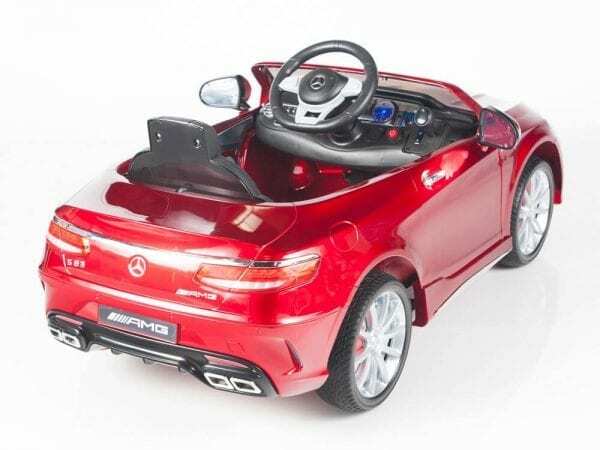 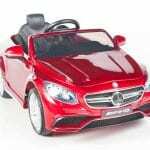 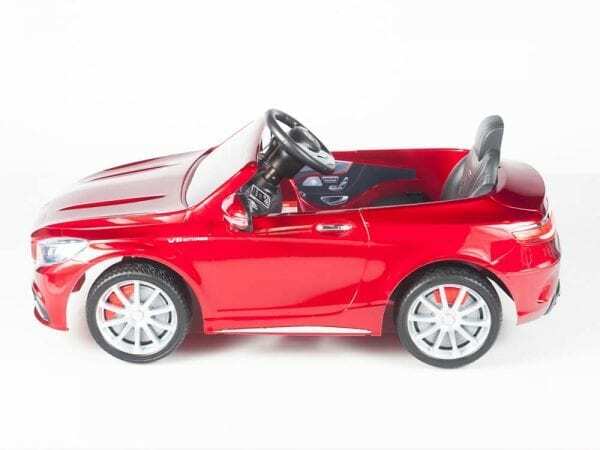 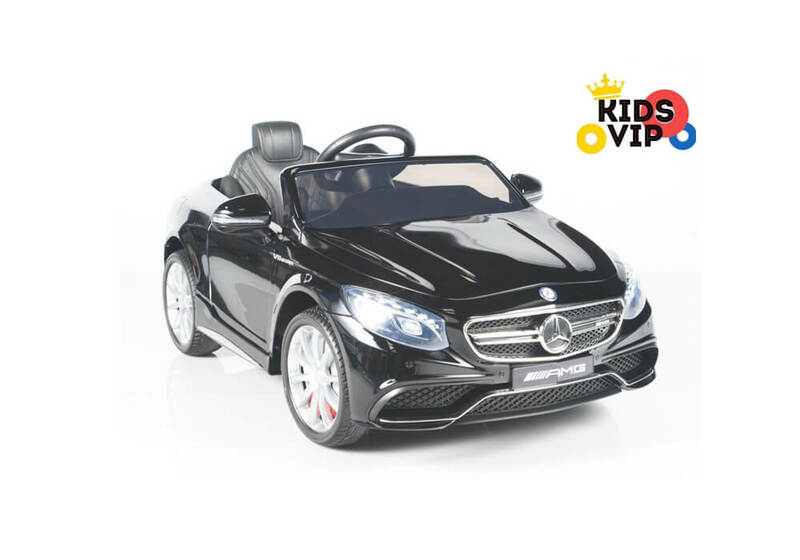 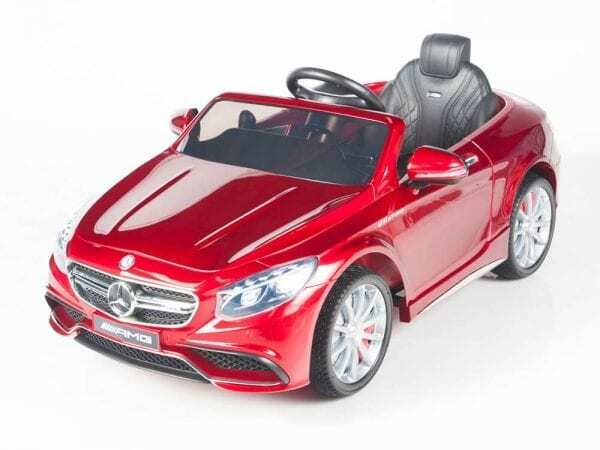 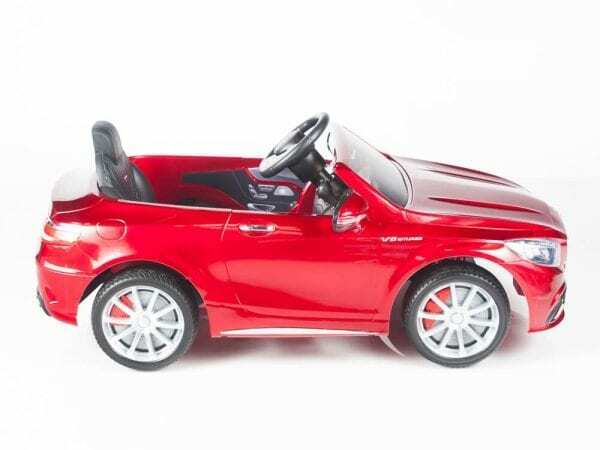 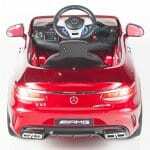 Kids will enjoy all year around with all latest features that this stylish model of Mercedes Benz ride on toy offer. 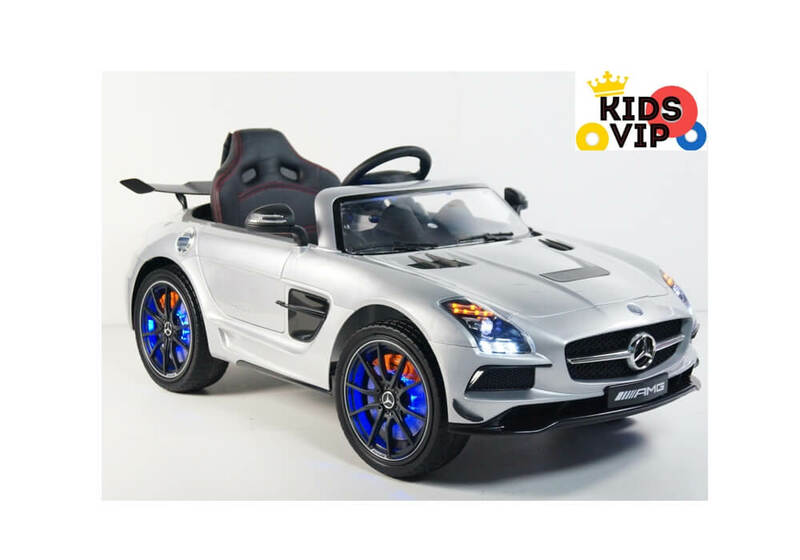 This fully licensed ride on car for kids offer up to date features : mp3, music, lights, engine sounds on start up, horn and many more . 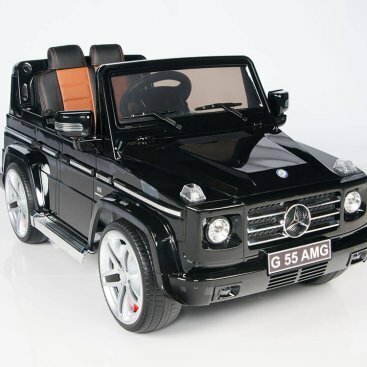 You might not own a supercar just yet. 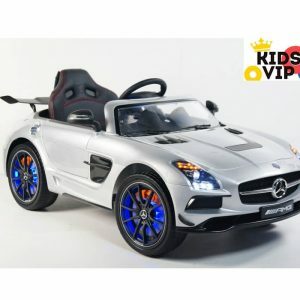 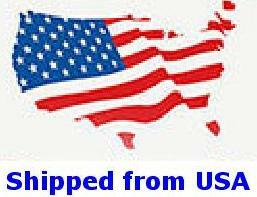 This does not imply, nonetheless, that your kids are not able to share a fun of having their very own supercar. 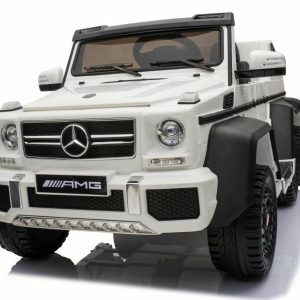 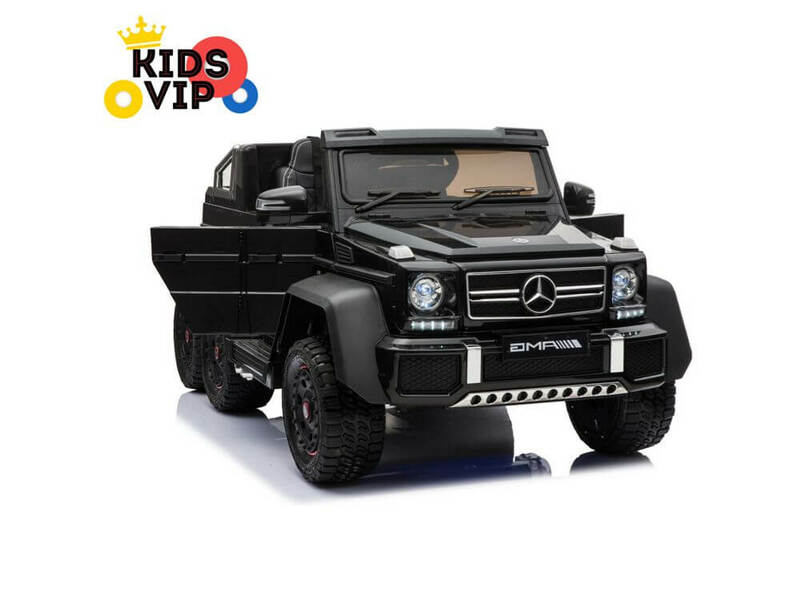 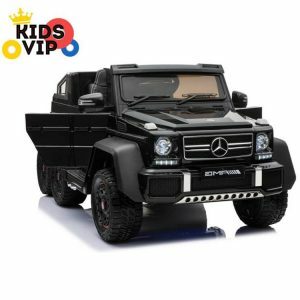 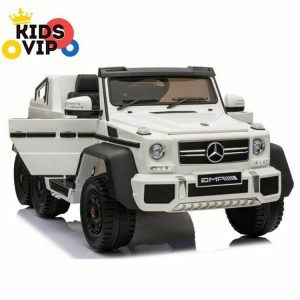 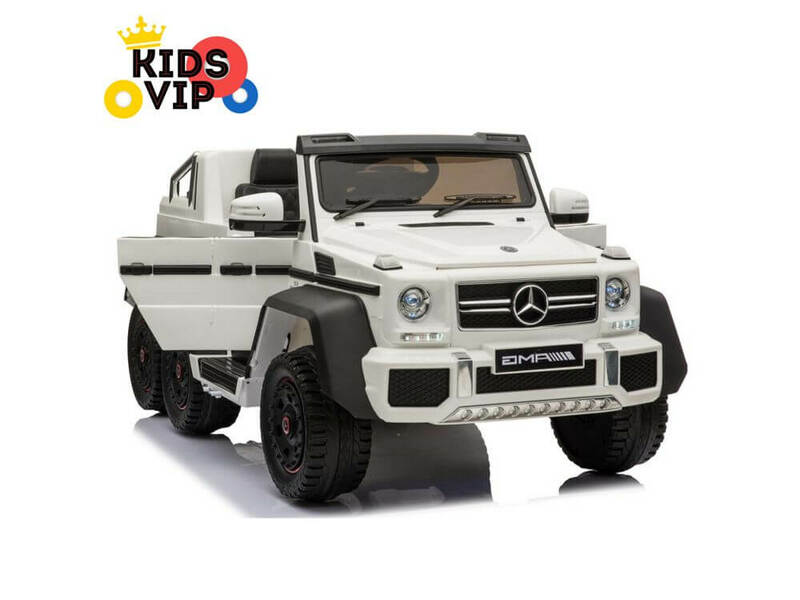 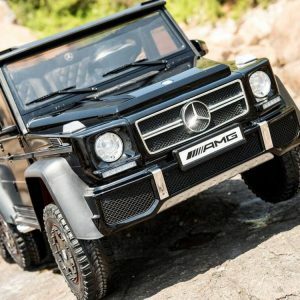 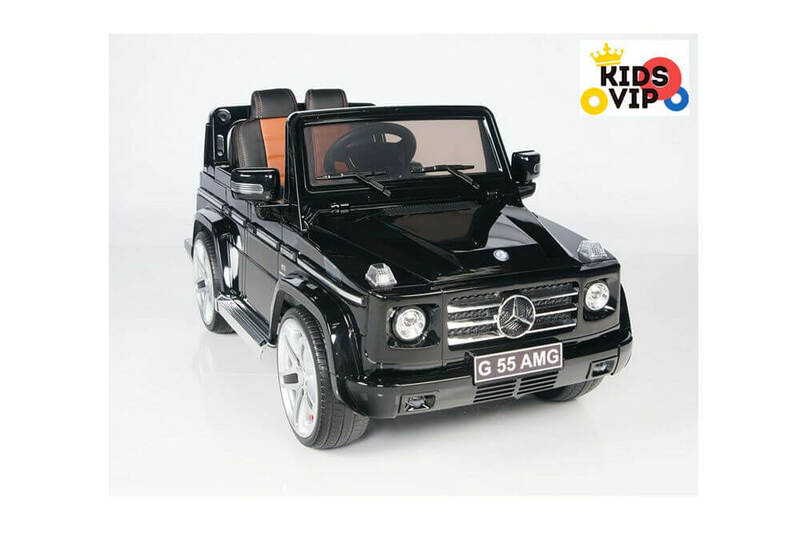 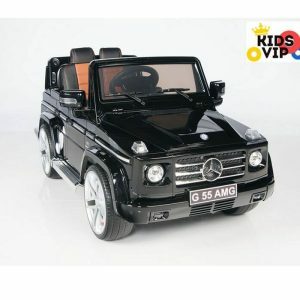 Kids Newest Officially Licensed Mercedes AMG G55 ride on car with remote control and amazing up to date features along with high quality detailed body as real Mercedes Benz G55.